This page may contain affiliate links which means that I may earn a commision if you make a purchase after clicking them. Looking for some self love quotes? I’ve got you covered. I have always been a bit of a quote whore. Just look at my Pinterest account and you will find thousands of them. I’ve even been told that I should curate a book of great quotes. I’m not sure if creating a book of quotes is in cards for me but I do believe that quotes are an amazing tool to tap you into deep insight and wisdom. I also know that practicing self-love and self-acceptance is the foundation of a well-lived life. Today, I am marrying those two passions into this awesome collection of self-love quotes. 10. If you are always trying to be normal, you will never know how amazing you can be. ~ Maya Angelou, author of I know why the caged bird sings. 17. The real difficulty to overcome is how you think about yourself. ~Maya Angelou, author of I know why the caged bird sings. Well, there you have it. My list of the absolute best self-love quotes. I hope that you have found them inspirational as you walk your path. 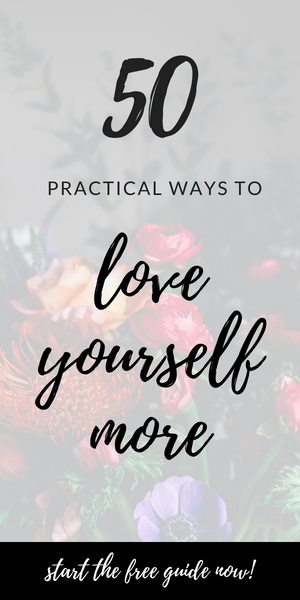 Ready to practice self love in a deep and real way? 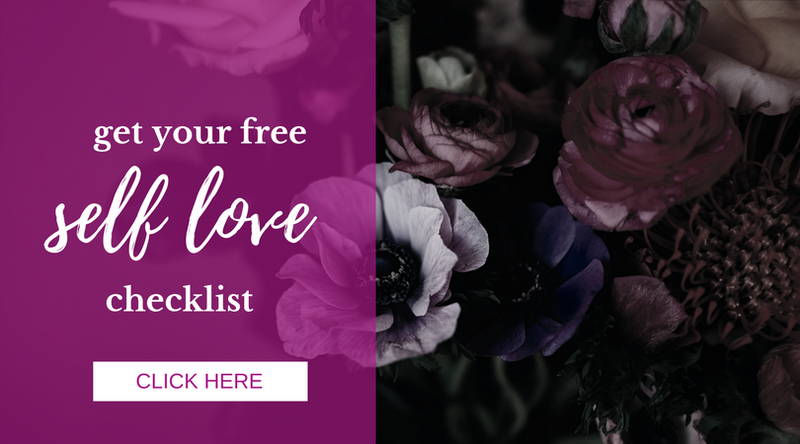 Enter your email below to get my free guide on 50 ways to practice self love. Success! Now check your email to get your workbook. Christie Inge is a participant in the Amazon Services LLC Associates Program, an affiliate advertising program designed to provide a means for sites to earn advertising fees by advertising and linking to Amazon.com.